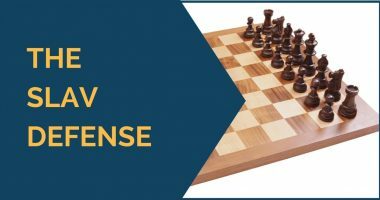 The Slav defense is possibly among the top three choices for black against 1.d4. After the moves 1.d4 d5 2.c4 c6 3.Nc3 Nf6 4.Nf3, white not only must know the main line of the Slav with 4…dxc4 but also, but he should also be prepared against the move 4…e6, the Semi-Slav variation. 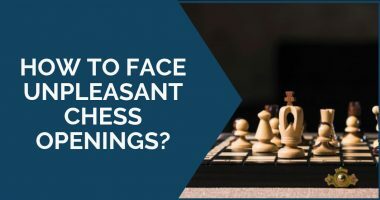 The amount of theory written in these two possible choices for black is quite big and can be overwhelming for the player not interested in memorizing the principal lines. a) 4…e6 This is hardly problematic and gives white freedom of choice. White can continue with 5.Bg5 followed by 6.e3 etc, as in the Queen’s Gambit, or even 5.g3 is an interesting choice, taking the game into Catalan territory. b) 4…g6 Is popular and makes sense. Black prepares to fianchetto his bishop and enables the move Bf5 at some point, developing with tempo. White should play 5.Bf4 followed by 6.e3. The biggest expert on this line was probably the late Aleksander Wojtkiewicz and you can refer to his games on this particular line. Finally, it is worth mention that 4…Bg4 is easily met with 5.Ne5 and 4…a6 (Chebanenko) does not make much sense here since white can reply again with the typical 6.Bf4. 1.d4 d5 2.c4 c6 3.Nf3 Nf6 4.Qc2 dxc4 5.e4!? 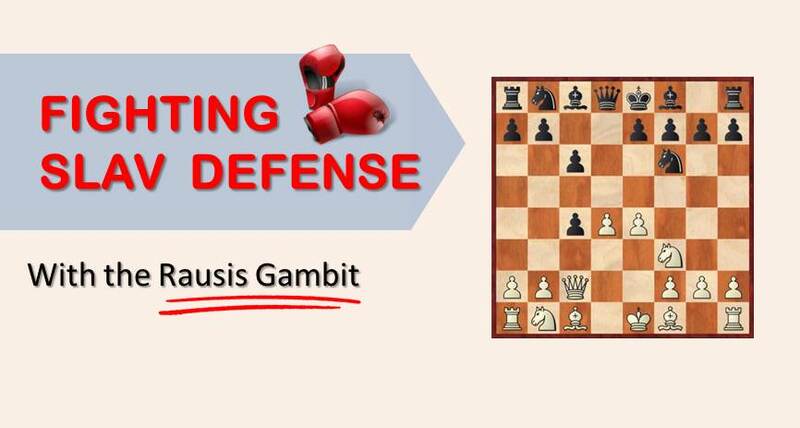 Note:In order to improve your play not only you need to study the openings but also you need to concentrate on positional understanding and endgame play.If you want to learn how to play common endgames well, I suggest you checking out our premium training course where we spend a lot of time drilling most often occurring chess endings so that you will not have to guess on the winning approach, but simply would know how to win these positions. This is a fairly interesting move than the more solid and principal move 5.Qxc4. Here white takes control over the center and hopes to use his somewhat easier development in order to obtain enough compensation for the material. Truth be told, this is not always achieved, so white must play with accuracy to not let his slight initiative slip away. Open A and C lines on the queenside. Very often white establishes a blockade on a5 or c5. 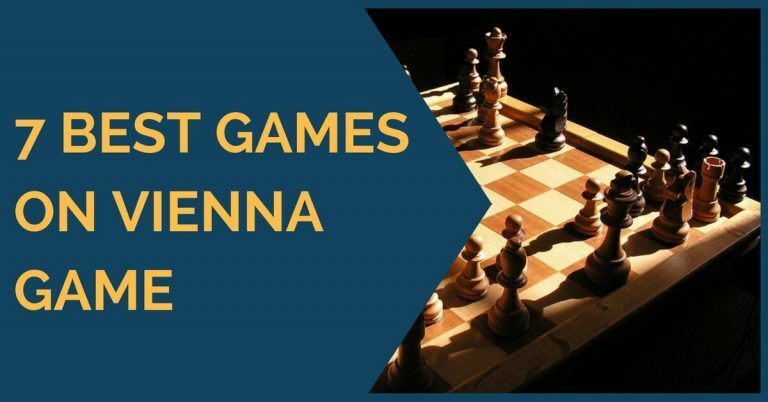 There aren’t many games on this line, but we still can find several Grand Masters playing it from time to time against various strong players. Our first game is by Grand Master Igor Rausis himself, against the Hungarian IM Peter Varga. In this game we can see the basic ideas for white and the way to develop the pieces. In the next game between Gharamian, T and Nezar,M we see another typical example of what white aims for when he is playing this variation. Note the importance of the capture on d5 when black plays Nd5. The third and last game is between the strong Cuban players Lázaro Bruzon and Aryam Abreu. Here black decided to develop his kingside via g6 and Bg7. This may be as well a difficult line for white and therefore deserves attention. Certainly this line cannot be your only weapon against the Slav, after all white is giving up a pawn and black’s position remains solid. However, it can be a weapon to consider using from time to time in order to go into less explored positions.